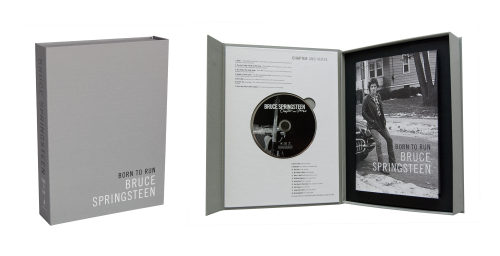 Bruce Springsteen & the E Street Band will return to Australia & New Zealand for nine huge shows this summer! 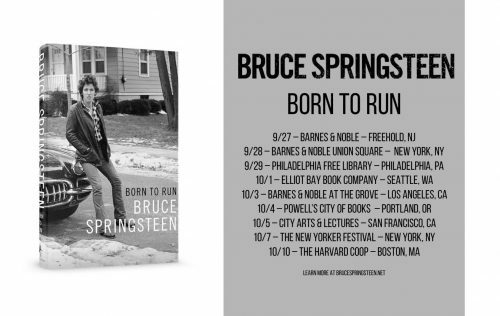 For all tour and pre-sale information, visit frontiertouring.com/brucespringsteen. 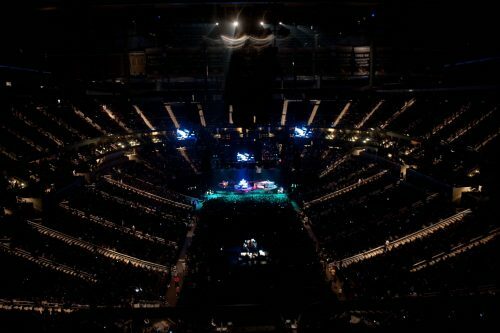 Pittsburgh! 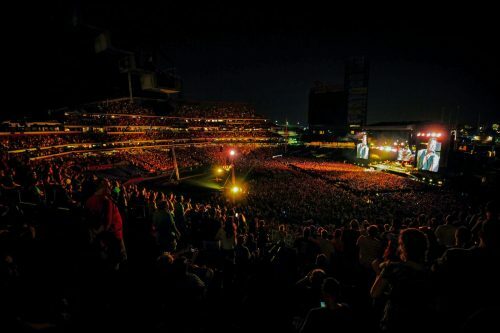 Thanks for a great show last night. 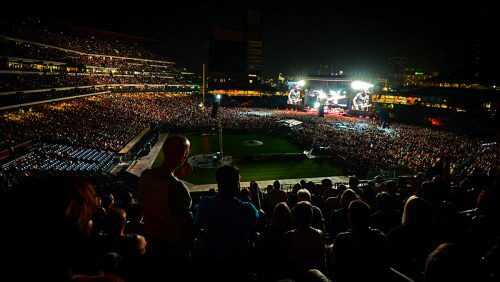 Here’s some photos of the show courtesy of photographer Mike Drazdzinski. 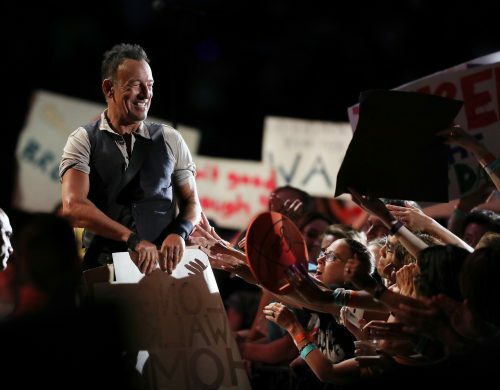 #TheRiverTour wraps up its U.S. leg Wednesday in Foxborough, MA. 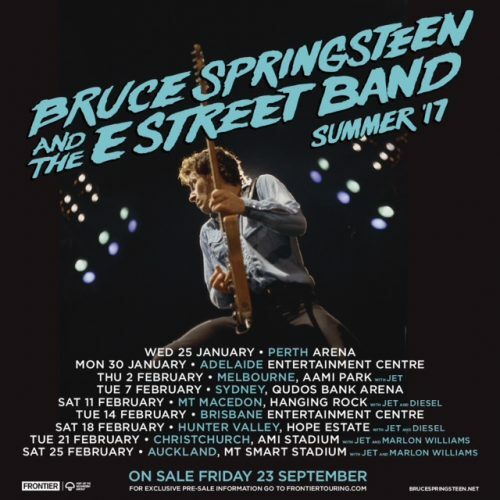 Bruce & the E Street Band will hit the road again early next year in Australia and New Zealand. Tickets go on sale Friday! 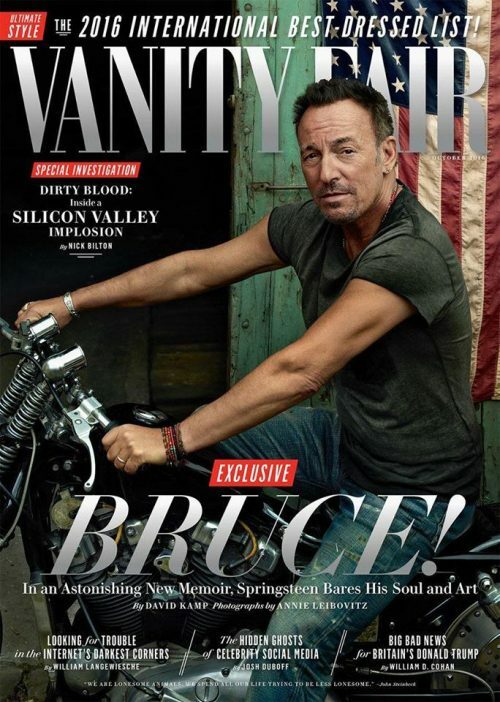 Bruce appears on the cover of the October 2016 issue of Vanity Fair to discuss his new autobiography Born To Run with writer David Kamp. Read the cover story now at vanityfair.com with additional photos by Annie Leibovitz. The issue will be on stands beginning Thursday, September 8.